Summary: Researchers have identified a neurobiological basis for the processing and reactivation of spatial information in rodents. The ability to successfully navigate in the environment is essential both for animals searching for food or escaping predators, as well as for human urban dwellers. It is something we take for granted, but under the hood, it is supported by still incompletely understood brain networks that continuously calculate our position in the environment. Moreover, the location where certain experience occurred is an indispensable building block of memory. In the study, which appears in the September issue of the journal Neuron, the team led by Bruce McNaughton, UCI distinguished professor of neurobiology and behavior at the Ayala School of Biological Sciences, presents the findings that improve our understanding of the brain’s ability to tell how fast and in which direction our location is changing. 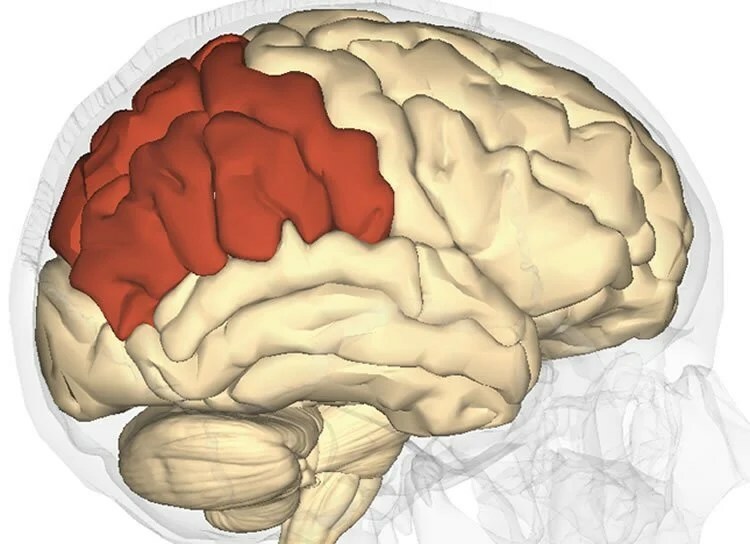 “The parietal cortex is part of the brain that processes visual and other sensory information in order to continuously update the speed and direction of movement”, said Dr. Ivan Skelin, co-first author of the study and postdoctoral researcher at the Canadian Centre for Behavioural Neuroscience at the University of Lethbridge and the Department of Neurobiology and Behavior at the Ayala School of Biological Sciences. “The parietal cortex is part of the brain that processes visual and other sensory information in order to continuously update the speed and direction of movement”, said Dr. Ivan Skelin. NeuroscienceNews.com image is for illustrative purposes only. Based solely on the activity of these cell modules, researchers were able to predict animal speed and direction with high accuracy. The newly acquired knowledge of where and how this information is organized in the brain is a potentially useful guidance for the development of brain-machine interfaces, which are already helping paralyzed people interact with the environment using their thoughts. Other researchers who contributed to this work were Aaron Wilber and Wei Wu from Florida State University. The study was supported by the National Institutes of Health and Alberta Innovates – Health Solutions. UC Irvine “Important Aspect of the Brain’s Navigational System Identified.” NeuroscienceNews. NeuroscienceNews, 24 September 2017. UC Irvine “Important Aspect of the Brain’s Navigational System Identified.” http://neurosciencenews.com/navigation-neuroscience-7559/ (accessed September 24, 2017). Egocentric neural coding has been observed in parietal cortex (PC), but its topographical and laminar organization is not well characterized. We used multi-site recording to look for evidence of local clustering and laminar consistency of linear and angular velocity encoding in multi-neuronal spiking activity (MUA) and in the high-frequency (300–900 Hz) component of the local field potential (HF-LFP), believed to reflect local spiking activity. Rats were trained to run many trials on a large circular platform, either to LED-cued goal locations or as a spatial sequence from memory. Tuning to specific self-motion states was observed and exhibited distinct cortical depth-invariant coding properties. These patterns of collective local and laminar activation during behavior were reactivated in compressed form during post-experience sleep and temporally coupled to cortical delta waves and hippocampal sharp-wave ripples. Thus, PC neuron motion encoding is consistent across cortical laminae, and this consistency is maintained during memory reactivation.